A fisherman captures an ideal spot in a gently flowing river …. 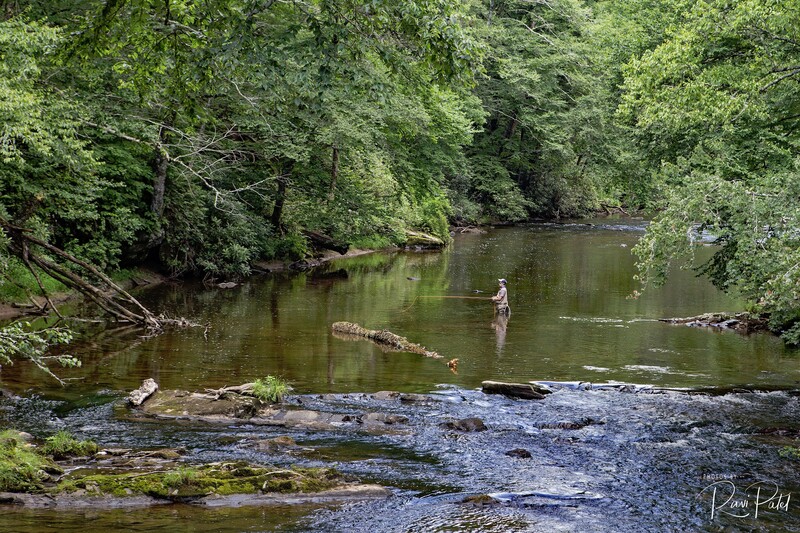 This entry was posted in Landscapes, North Carolina, Photography and tagged fish, fisherman, river. Bookmark the permalink. Watch out fishies! 🙂 Beautiful shot and what a lovely place to hang out in! Thanks Ellen!. It was a serene place.